The European Parliament’s Research Service (EPRS) just released a well-balanced briefing paper on basic income, which outlines the state of play in Europe. The 8-page long document provides a very clear definition of unconditional basic income, and why the debate is relevant now. While the paper does not make any recommendations, it sketches the various arguments pro and con for basic income, quoting key thinkers in the movement. While the paper could have provided more details on EU-wide proposals such as van Parijs’ Eurodividend, it provides a useful summary of the latest political developments at the national and European levels, including the Finnish experiment and the commission of enquiry at the French Senate. The briefing does not represent the views of the Parliament. 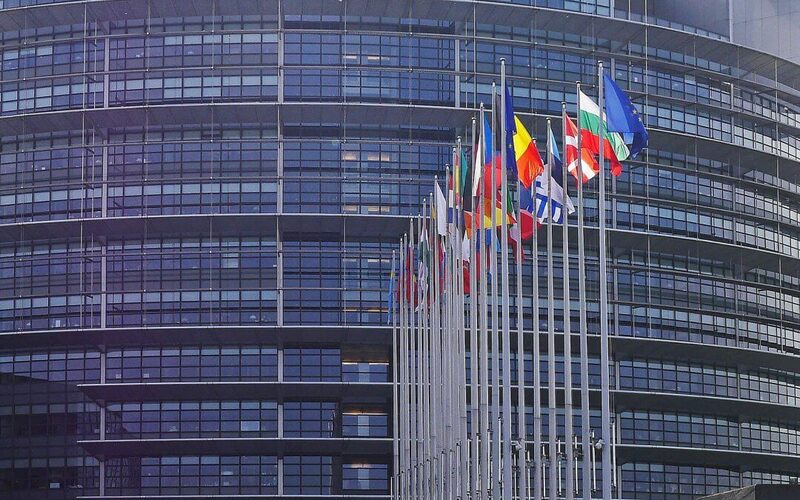 These briefings are written independently by the EPRS – sometimes at the request of its working Committees – in order to assist Members and staff of the European Parliament in their parliamentary work. UBI-Europe welcomes this balanced and well-documented publication. “It is a useful and timely briefing, especially in light of the ongoing discussions at the Parliament on minimum income and the European Social Pillar consultation. We urge all MEPs to read it and find ways to incorporate basic income into their work,” said Barb Jacobson, Chair of UBI-Europe.